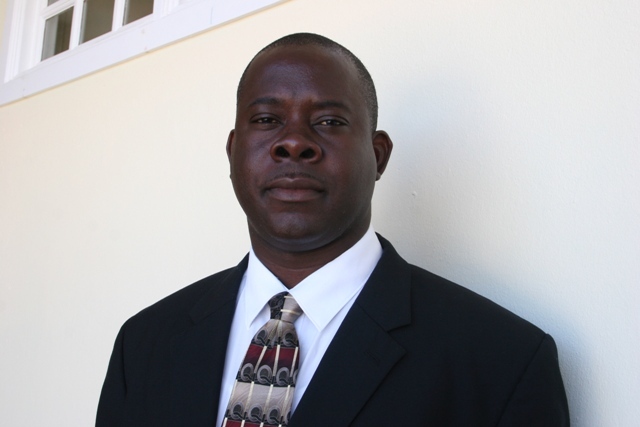 (file photo) Minister of Housing and Land in the Nevis Island Administration the Honourable E. Robelto Hector. Mr. Hector, who also serves as parliamentary representative for the St. Paul’s parish, said his “campaign to office” in 2006 as he walked “the length and breadth” of Nevis, led him to realise that “no availability of housing was a source of constant concern” for Nevisians. “I recall as though it was only yesterday the hours that I spent on the campaign trail back in 2006 visiting homes and speaking with ordinary Nevisians trying to find out what exactly were their major concerns. At that point in time, I thought to myself that there can be no more fundamental right than having a roof over your head and a place to nurture your family,” he said. The minister’s message: “do not despair, the NRP party is here” transformed into an assurance with the construction of low-income homes at Stoney Grove, Craddock Road, Hamilton, Brown Hill, Maddens and Cherry Garden. With 107 homes already completed at Cherry Garden, the housing minister announced that his ministry and the Nevis Housing and Land Development Corporation were eagerly awaiting the start of construction on phase two of the Cherry Garden Housing Development. “It is my deepest hope that persons would be inspired to take great advantage of the government’s housing programme,” Minister Hector said.